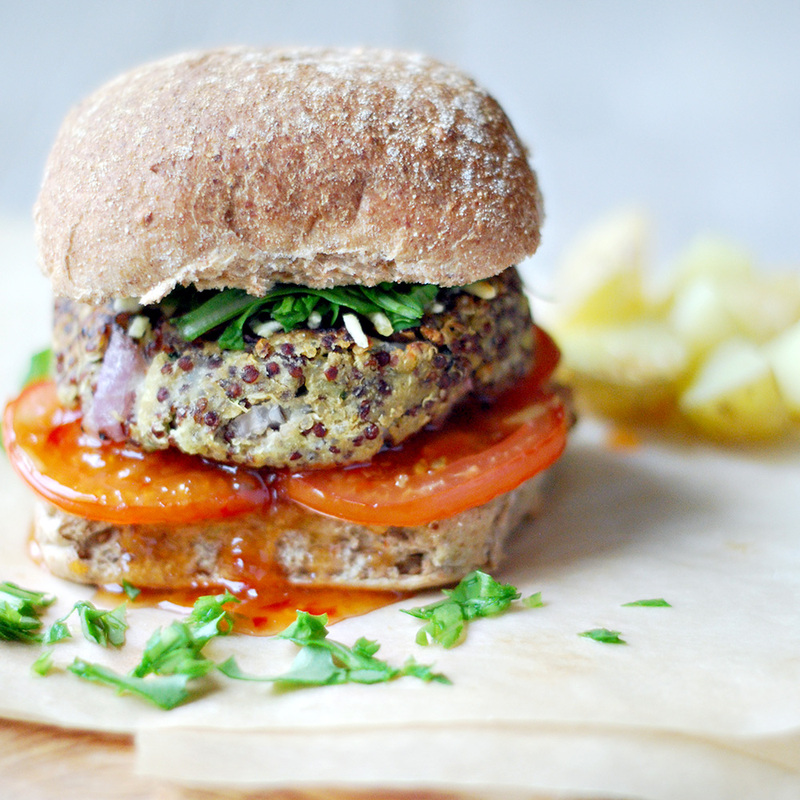 This burger it’s ultra tasty and easy to prepare. It’s delicious with rice and salad or on a bun with vegan mayo and mustard. Whichever way you prefer just make sure you try this recipe as it’s super yummy. Boil the potato until soft, about 10 minutes. Mash the potato with a fork lightly. Add the rest of the ingredients and with your hands make around 6 burgers. Bake it for 30 minutes at 180c. Turn the burgers half way through.